Shmurah Matzah & Wine for Sale! 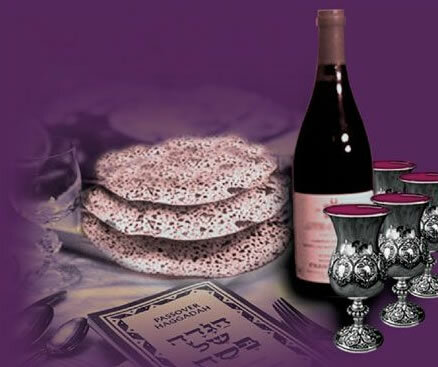 This year, order handmade shmurah matzah and Wine for your Pesach Seder the easy way. Traditional handmade shmurah matzah is recommended for Seder use. Include handmade shmurah matzah at your Seder table and share this sacred tradition with your friends and family. 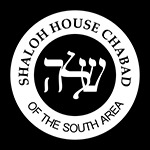 Shmurah matzah is now available at Shaloh House Chabad of the South Area. Shmurah Matzah is sold per pound and Wine is sold per bottle. Price per item is indicated under each option.